How many pages is a screenplay? 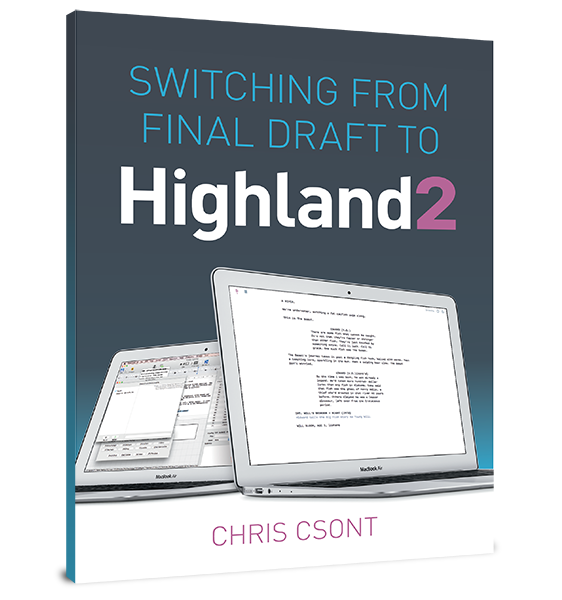 Most feature length screenplays are between 90 and 120 pages. The prevailing wisdom is that one script page in standard format equals one minute of screen time. Comedies tend to be shorter, while dramas tend to be longer, but there is no steadfast rule. Can my script be as short as Somewhere?